Planning to build a swimming pool in your backyard. Trusted Tradie Pool Builders can help. There has never been a better time to invest in a pool for your home. Our Team at Trusted Tradie can build both inground concrete and fibreglass pools for Turramurra and also surrounding suburbs St Ives, Warrawee, Bobbin Head. 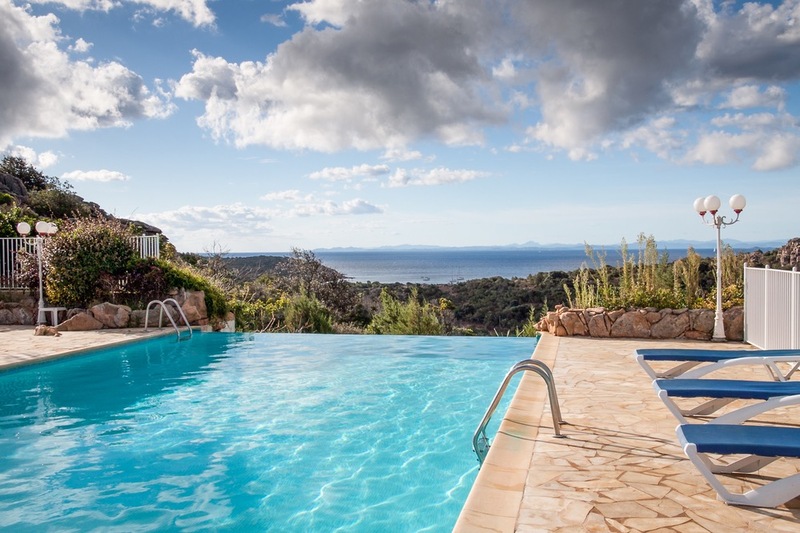 Whether you picture a stunning infinity pool, a free-form lagoon look pool or a simple plunge pool, lap pool or swimspa, we’ll coordinate with you to build you a swimming pool that is both beautiful, functional and cost effective, and with the ‘wow’ factor guaranteed to add value to your home. 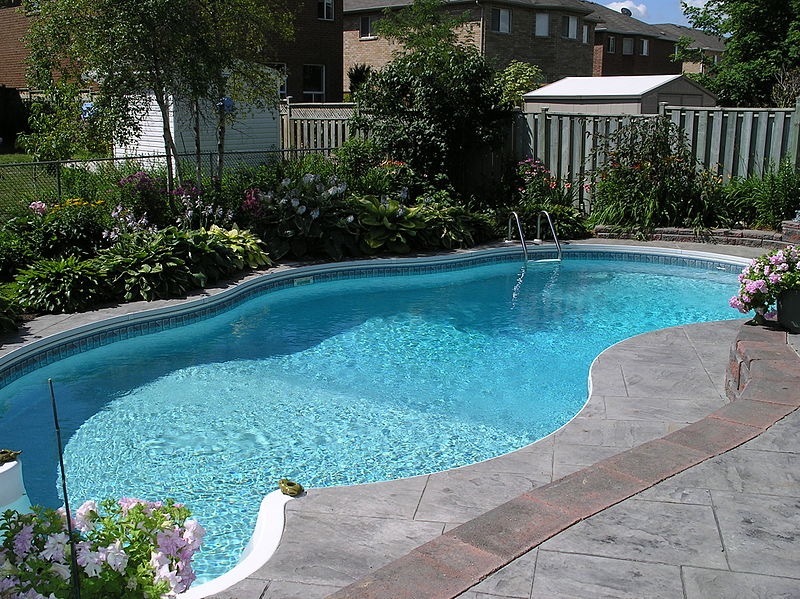 If you are researching an in-ground pool, you will find that several pool builders offer you a choice of either concrete or fibreglass. Today, over half of the in-ground pools built in Australia today are fibreglass pools. Fibreglass pools fast to install, because much of the assembly work is done offsite in the manufacturing facility. 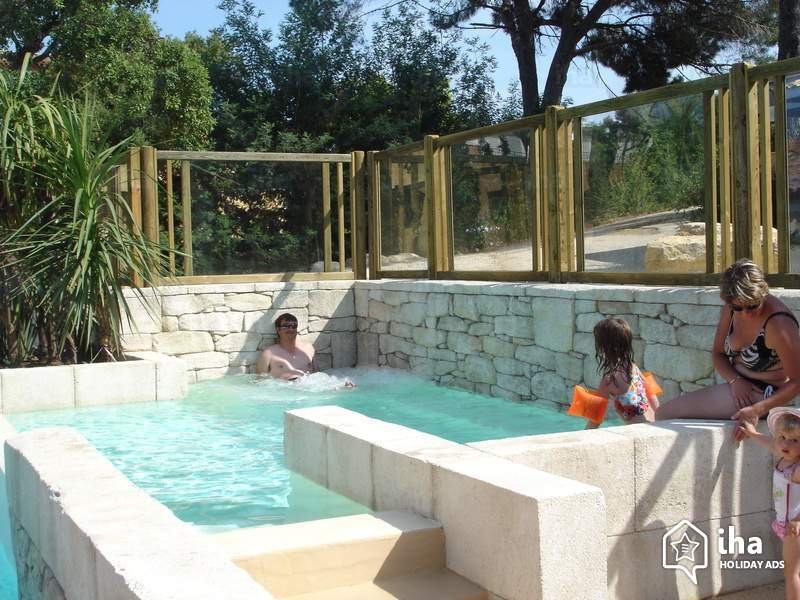 A basic installation for our fibreglass pools will typically be done in one to two weeks, whereas concrete pools will typically take several weeks, usually 2-5 monthsif not months to complete. Very little on going care is needed. Additionally, fibreglass pools also look amazing with stunning and speckled finishes that glisten in the sunshine. The only downside to fibreglass is you will have to choose from our ready-made designs. This reduces construction time and brings down costs, however, sometimes you prefer to a more customised pool. Concrete pools are able to be manufactured to any design you like. Your concrete pool is made totally on your site, so your Trusted Tradie pool builder can adjust your design exactly to suit your backyard. 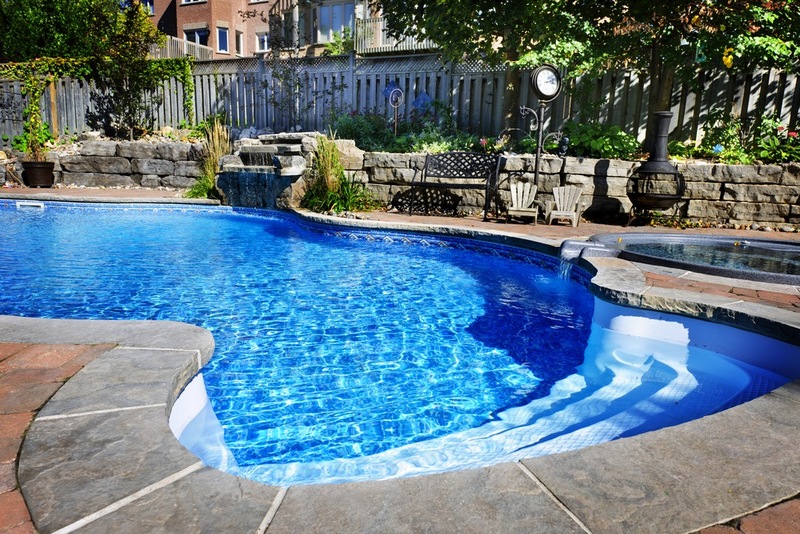 Yes, concrete pools generally cost more and take longer to build, up to two to six months. Transform your outdoor area using our Trusted Tradie Landscaping team. If you need help with design and installation of pool fencing, decks and pavers, steps, garden areas, amazing water features, timber, rock and sandstone retaining walls. Contact Turramurra Premium Landscaping here for more details. Factors that may influence your sizing choice may be the position of water, shading from trees or the residence, backyard access to other parts of the block (eg garage at back), and profile of your terrain. Smaller in size than traditional pools– Plunge pools are usually 4-5 metres long and quite deep. If you have a small-sized backyard and you still dream of the rejuvenating benefits of pool ownership, our plunge pools are the ideal for you. You get all the benefits of bigger pools while fitting into smaller spaces. You can create the magnificent visible effect of an ‘edge-less’ pool at your home. Infinity Edge Pools look amazing on sloping sites. Build time is dependent on your pool design and your backyard. You need to allocate up to 2 to 5 months for the entire assessment, design, construction and finishing process. Pool prices vary a lot, depending on the size, intricacy of construction and the number of features and finishes you select. The approximate amounts on what families spend to build their pool varies from $35,000 to well over $100,000. The average spend on a concrete pool in Turramurra is at this time around $40,000 to $50,000. Fibreglass pool shells cost between $6,500 and $25,000. Last, but certainly not least, a beautiful and well-maintained pool is an asset to any home. You will realise the value in your pool when you decide to sell the family home. The right pool company can save you a lot of time, stress and money. This is how Trusted Tradie Turramurra Pool Builders can really help. Designing your pool plan, visiting you on site, and discussing all of your options is very important. By doing this you get the pool of your dreams, and can experience it with your family for decades ahead. Call us or visit our display centre. We service the Turramurra area and St Ives, Warrawee, Bobbin Head. Deciding on a local builder is a good idea, should you need help or assistant with your pool in the future. Get a free on-site evaluation. Trusted Tradie Pool Builders are willing to come to you and discuss your alternatives. Contact Us Today. 1300 663 650. We are award winning pool builders in Turramurra NSW. Servicing St Ives, Warrawee, Bobbin Head, St Ives Chase, South Turramurra, and North Turramurra. If you are thinking of installing a fibreglass or concrete pool, swim spa, or plunge pool, why not visit our Turramurra showroom today.